PlatinumGames director and Bayonetta 2 writer Hideki Kamiya has shown his support for localizing The Great Ace Attorney, also known as Dai Gyakuten Saiban. 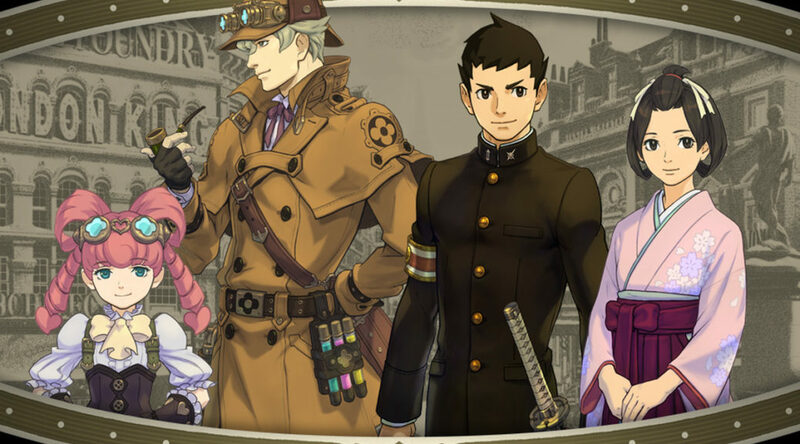 The Great Ace Attorney is a series of anime and video games that takes place in Japan during the Meiji period. Ace Attorney fans have petitioned Capcom to localize the game for years. Some speculate the heavy Japanese influence in the games may not appeal to gamers in the west. What do you think of Kamiya’s support? Let us know in the comments below.